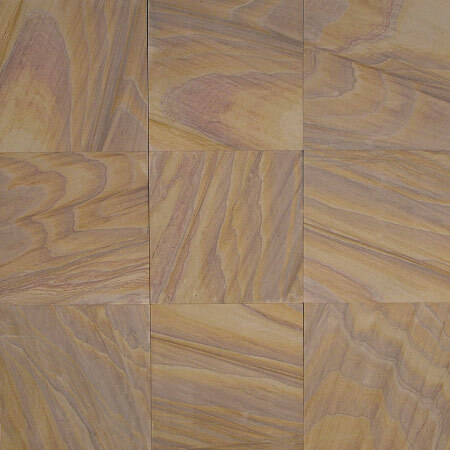 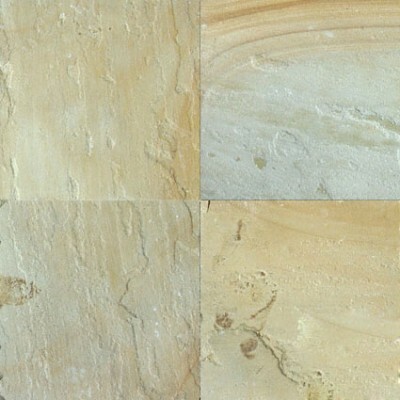 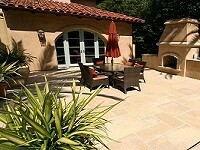 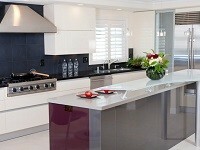 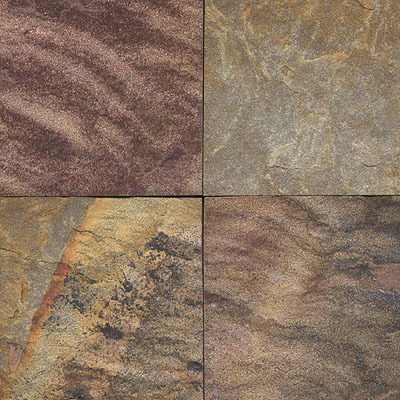 Sandstone tile is one of the most durable natural stone options, which provides a timeless and beautiful classic look. 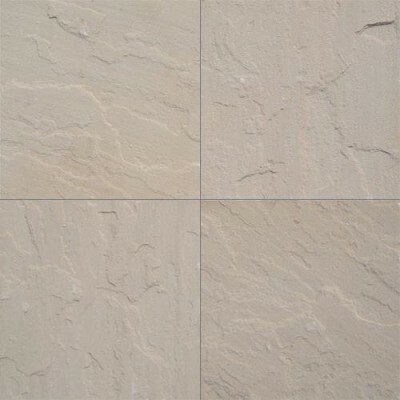 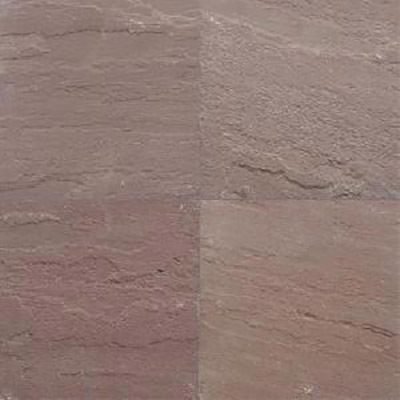 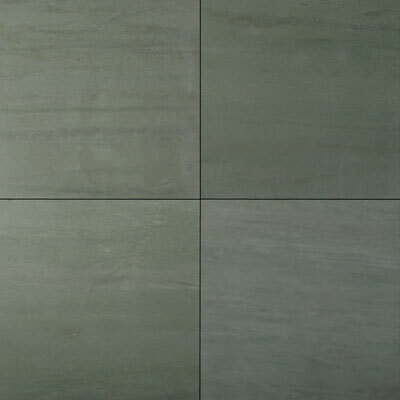 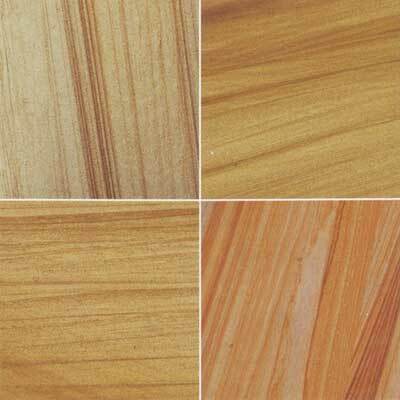 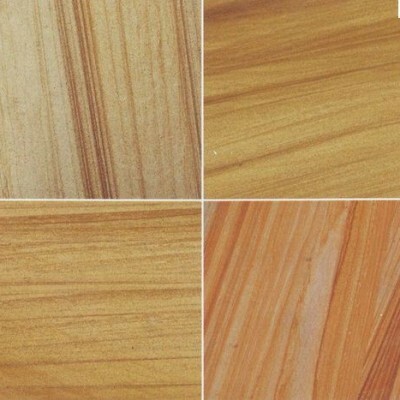 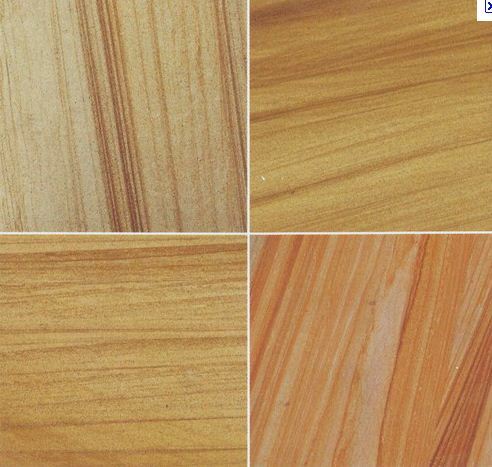 Sandstone tile is an excellent tile flooring choice and mostly used in outdoor applications as it is very durable and has a high capacity to withstand extreme weather conditions. 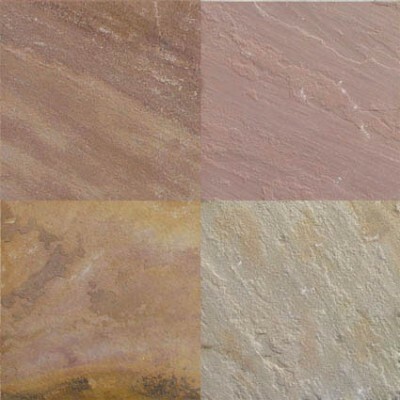 If you are looking Sandstone tile options for your outdoor or indoor applications, Visit our Showroom Westside Tile and Stone Inc. We provide Sandstone tile Services in Los Angeles County Including Calabasas, Agoura Hills, Santa Monica, West Hills, Brentwood, Pacific Palisades, Malibu, Northridge and West Hollywood. 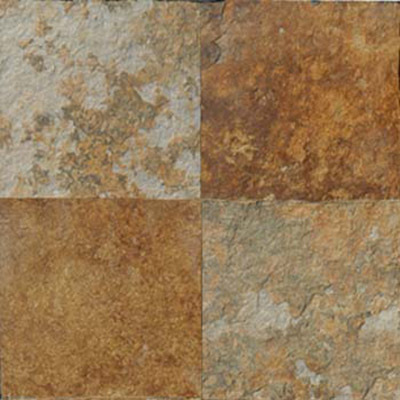 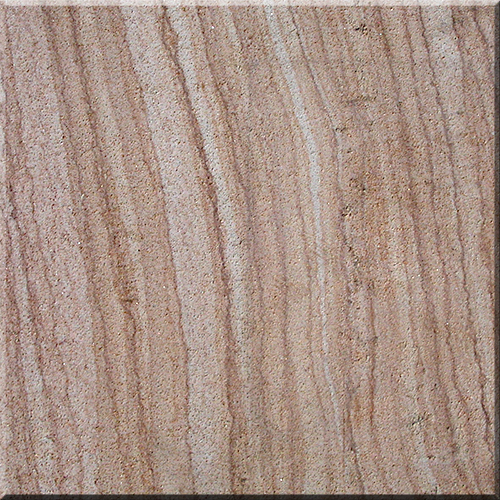 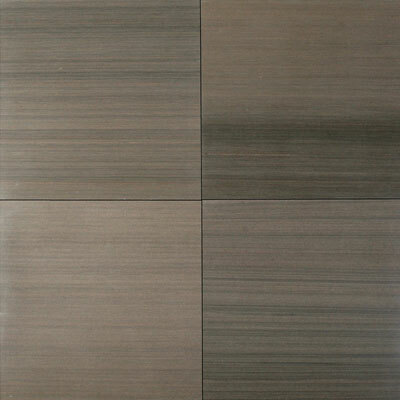 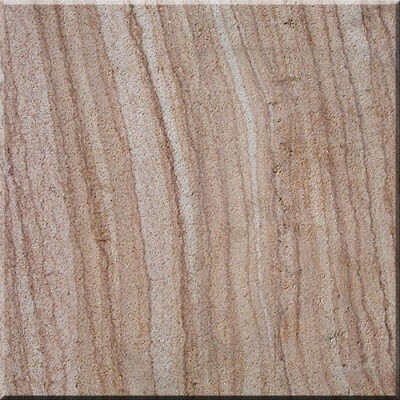 Find design ideas and inspiration for Sandstone Tile to add to your own home.